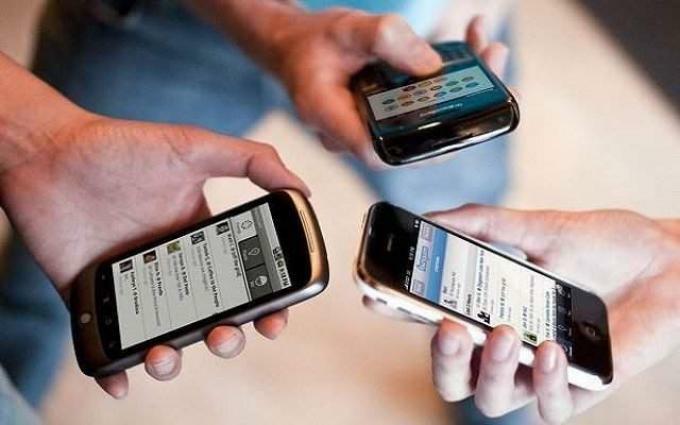 Islamabad (UrduPoint / Pakistan Point News / Online - 17th April, 2019) According to a Gilani Research Foundation Survey carried out by Gallup & Gilani Pakistan, 38% Pakistanis spend 2 hours or more in a day using a mobile phone, 29% claim not to spend any time at all. A nationally representative sample of men and women from across the four provinces was asked, "How many hours in a day do you spend using a mobile phone?" In response, 33% said that they spend an hour, 20% said 2 hours, 8% said 3 hours, 3% said 4 hours, 3% said 5 hours, 4% said more than 5 hours and 29% said they do not use a mobile phone.